Fitness Center equipped with iPod Docking Stations and Individual TV's. 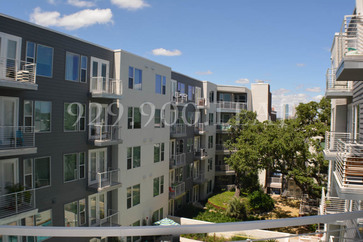 Not your typical South Austin apartment community! Your new apartment home showcases Downtown views, condo level finishes, unmatched walkability to dining, entertainment and shopping; all make this unique place an outstanding choice for apartment living in 78704.